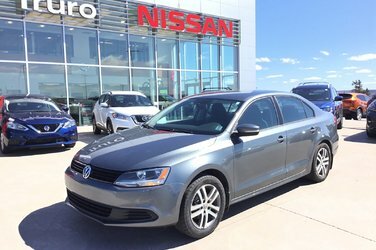 Used 2014 Volkswagen Jetta Sedan TRENDLINE 160 Point Certified! 5 SPEED MANUAL, AIR CONDITIONING, POWER WINDOWS, POWER LOCKS, POWER MIRRORS, POWER TRUNK, CRUISE CONTROL, TILT/TELESCOPIC STEERING, KEYLESS ENTRY, CD/AUX AND LOTS MORE! This CAR passed our 160 Point Truro Nissan Certified Inspection checklist performed by our Nissan Certified technicians. 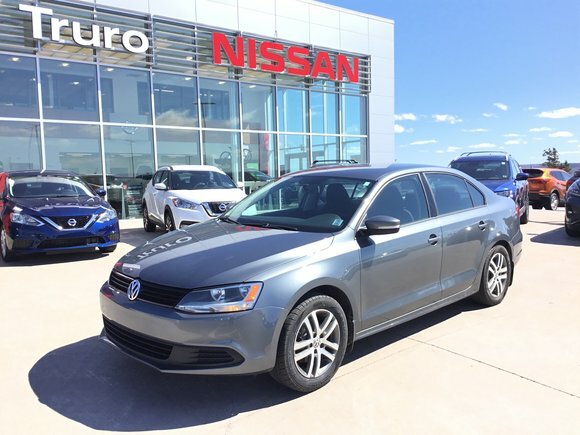 Interested by the 2014 Volkswagen Jetta Sedan TRENDLINE 160 Point Certified! NEW BRAKES TIRES ALLOYS?